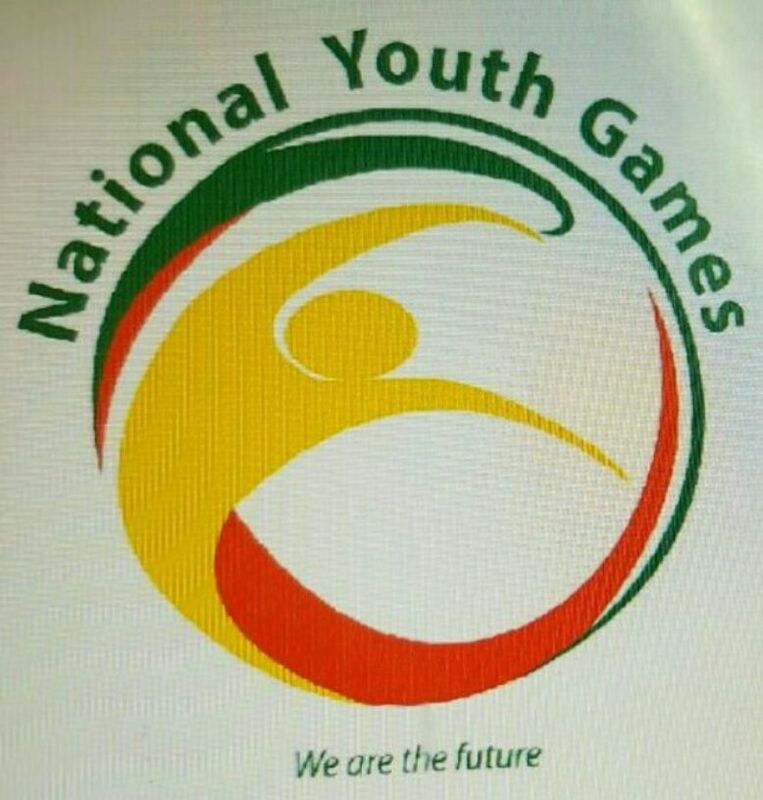 No fewer than2600 athletes are expected to converge on the University of Ilorin for the 2016 National Youth Games billed to hold this month. This was disclosed on phone by the Director of Grassroots Sports Development, Federal Ministry of Youth and Sports Development, Dr. Ademola Are on phone on Thursday morning. According to him, about 400 officials would also officiate at the Games. When asked about the sponsors of the Games, he said that for now the ministry is bankrolling the Games. “We are still reaching out to state governments, individuals and organizations as well as all stakeholders in sports for sponsorship,” he said. The Director explained that the Permanent Secretary of the ministry has already a Memoranda of Understanding (MoU) with the University of Ilorin to host two editions of the Games. On why Ilorin was chosen, he explained that several things were put into consideration. “They have all the required facilities in place, as such, they would be hosting the 2016 and 2017 editions,” he said. When asked if it is an annual event, he said it is expected to be held annually, but could not hold in 2014 and 2015 after the first edition in 2013 because of lack of funds. “We are determined to ensure it holds annually funds prevented 2014/15 editions. You know it’s supposed to complement National Sports Festival (NSF),” he added.